Just in case you were wondering, the staff of Levitt Pavilions love music. If you ever were to wander over to our offices, you’d hear anything from someone’s Spotify holiday playlist to a live Dublab stream. So of course, the best way for us to wrap up 2013 is with our top five tracks of the year. After reading through, let us know what you loved about music in 2013. This entry was posted in News and tagged Alligator Indian, Aloe Blacc, Andrew Bird, Anna Kendrick, Another, Arcade Fire, Arctic Monkeys, Ashley Monroe, Avicii, Best of 2013, Bruce Smear, Daft Punk, Darius Rucker, Dublab, Edward Sharpe, Fitz and the Tantrums, Harry Connick Jr., Hayden Panettiere, Jacquie Lee, James Wolpert, Jason Mraz, Justin Timberlake, Lana Del Rey, Levitt Pavilion Arlington, LUST, Mirror Kisses, Nashville, Pentatonix, Phantogram, Phillip Phillips, Queens of the Stone Age, Sara Bareilles, Sigur Ros, Some Ember, Tessanne Chin, The National, Train, Vance Joy on December 31, 2013 by Melissa Smith. It’s that time of the year. It seems like everyone is making plans to work out more, plan house renovations, get finances in order (no, really in order) and more. 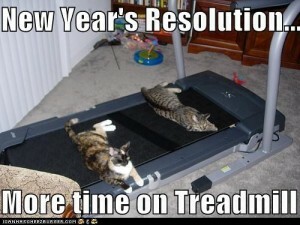 But New Year’s resolutions don’t have to be dreaded or even major commitments. This entry was posted in Arts Access, Beyond Levitt and tagged green space, music and the brain, New Year's resolutions, volunteering on December 27, 2013 by Melissa Smith. Wishing everyone a happy holiday season filled with family, friends and music! This entry was posted in Holidays and tagged Holidays 2013 on December 24, 2013 by Melissa Smith. 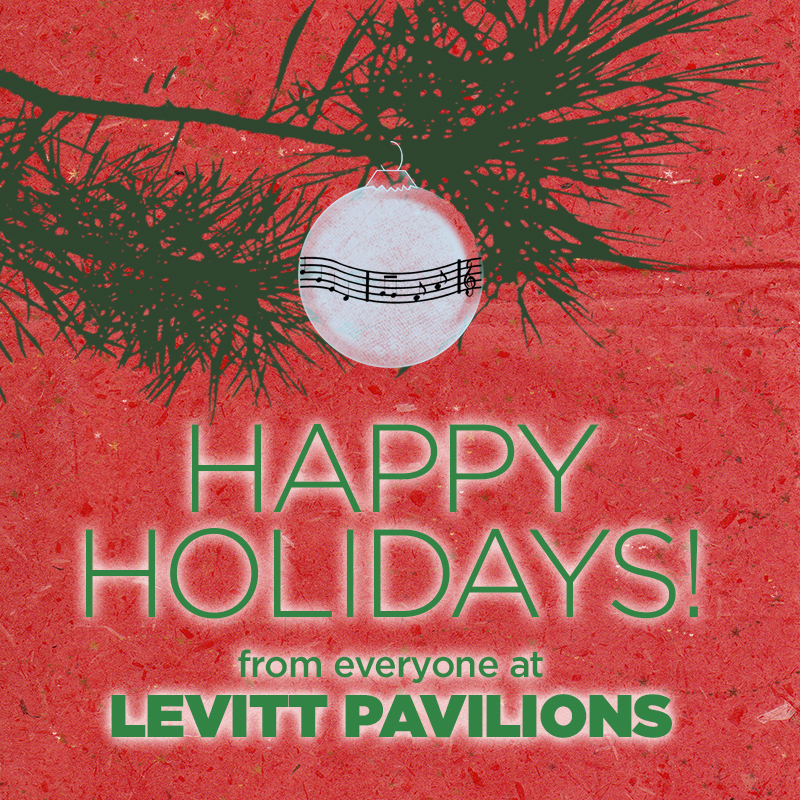 What better way to start this week than with a very merry Levitt artists playlist! 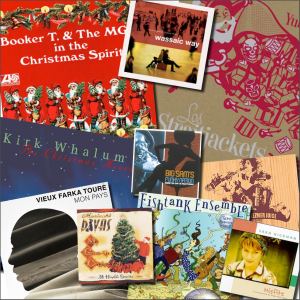 We’ve included new spins on classics (Mariachi Divas‘ “Santa Baby” en español, Pentatonix’s doo-wop “The Christmas Song (Chestnuts Roasting on an Open Fire)” and Los Straitjackets‘ funky “Soul’d Lang Syne”), contemplative, acoustic takes on peace and hope (Vieux Farka Toure’s “Peace,” and Klezmer Juice’s cover of Matisyahu’s “Late Night in Zion”), a beloved spiritual (Kirk Whalum’s interpretation of “Rise Up Shepard and Follow”) and plain-old dance fests (Fishtank Ensemble’s “Papirosen” and Big Sam’s Funky Nation’s “Ain’t Nothing But a Party”). This entry was posted in Holidays, Levitt Artists and tagged Big Sam's Funky Nation, Booker T. Jones, Fishtank, holidays, Johnny Irion, Kirk Whalum, Klezmer Juice, Levitt Arlington, Levitt Los Angeles, Levitt Memphis, Levitt Pasadena, Levitt Shell, Levitt SteelStacks, Los Straitjackets, Mariachi Divas, Sara Hickman, Sarah Lee Guthrie, Vieux Farka Toure on December 23, 2013 by Melissa Smith. “Memphis is all about music.” Memphian Penny Aviotti couldn’t have said it better. Graceland, Sun Records, the Stax Museum and the Levitt Shell are all part of the city’s rich musical heritage. This entry was posted in Faces of Levitt and tagged Elvis Presley, First Tennessee Bank, Graceland, Levitt Shell, Levitt Shell Memphis, Memphis, North Mississippi Allstars, Penny Aviotti, St. Paul and the Broken Bones, Stax, Sun Records on December 18, 2013 by Melissa Smith. 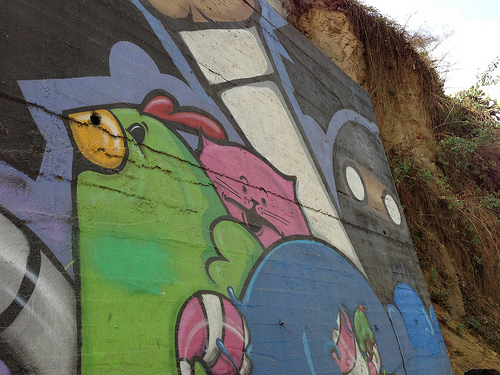 If you take time to walk around Los Angeles, you might find this cat, chicken and ninja mural. 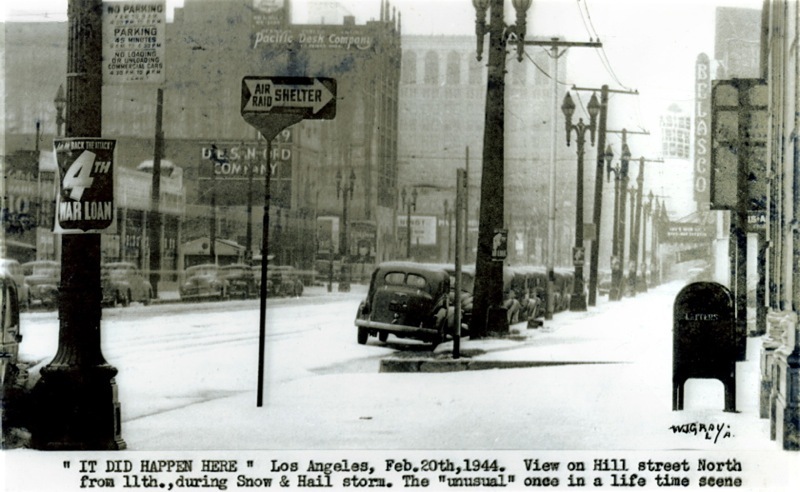 This entry was posted in Beyond Levitt, Placemaking and tagged Chicago, Echo Park, Los Angeles, Manhattan, Michael Schneider, New York, Santa Monica, walking on December 16, 2013 by Melissa Smith. Don’t Let the Winter Cramp Your Style. Get Out and Play! This entry was posted in Beyond Levitt, Placemaking and tagged Christo and Jeanne-Claude, creative placemaking, Frost Fair, London, Los Angeles, Red River Mutual Tral, Thames, The Gates, Winnipeg, winter, winter market on December 13, 2013 by Melissa Smith. It’s an early midsummer evening, just cool enough for a light sweater or jacket. You might not bring one at all. After all, the sun doesn’t set until after nine these nights. There’s a light breeze as you walk over to the park in the center of town. When you arrive, you find the perfect spot for your folding chairs, snacks and good conversation. There’s jazz on tonight—it might be legendary jazz vocalist Barbara Morrison, pianist Yuko Mabuchi or GRAMMY-winning Ernie Watts Quartet. Whatever it is, it’s always great, and it’s always free, the way it has been for the past eleven years. This entry was posted in Faces of Levitt and tagged Barbara Morrison, Ernie Watts Quartet, Faces of Levitt, Harry James, jazz, Levitt Pasadena, Marshal James, Tia Fuller, Wilbur Lloyd, Yuko Mabuchi on December 11, 2013 by Melissa Smith. 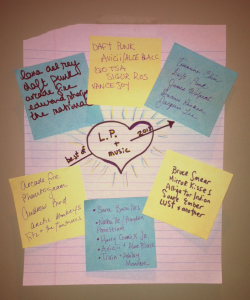 Eight GRAMMY Nominations for Levitt Artists! 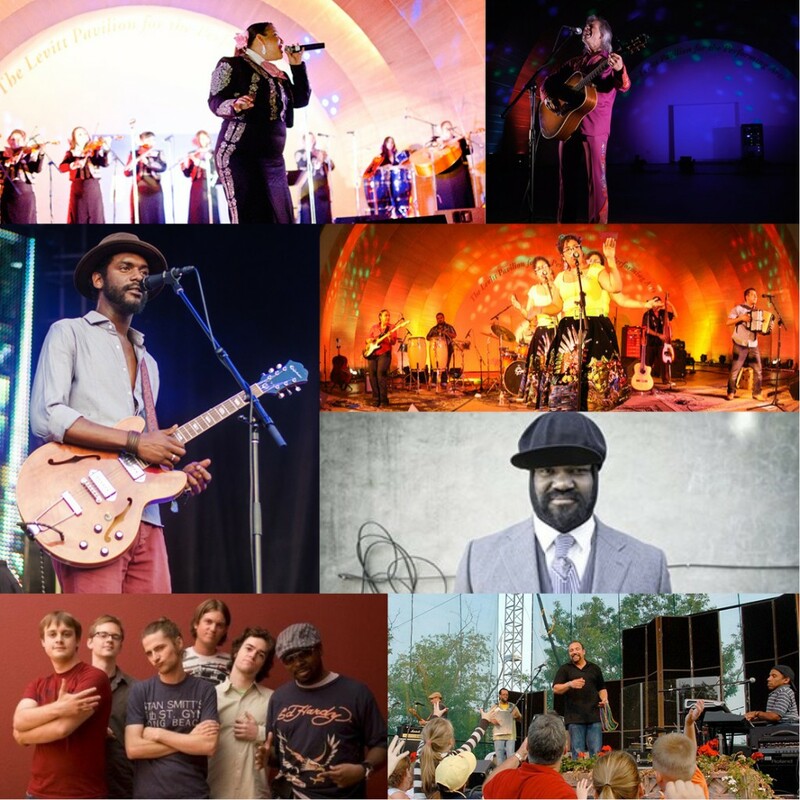 This entry was posted in Levitt Artists and tagged Gary Clark Jr., Grammy, Gregory Porter, Jim Lauderdale, La Santa Cecilia, Levitt Shell Memphis, Mariachi Divas, Snarky Puppy, Terrance Simien & The Zydeco Experience on December 9, 2013 by Melissa Smith. 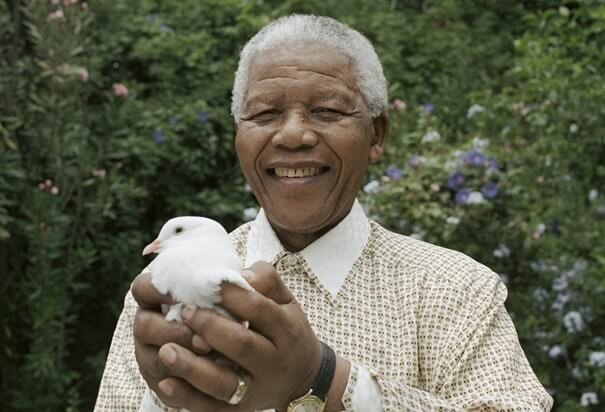 Yesterday, the world lost one of its greatest inspirations for peace, justice and freedom. Nelson Mandela’s leadership in the struggle against apartheid influenced musicians in South Africa and around the world. This entry was posted in Levitt Artists, News and tagged AC Wharton, Afrobeatles, Bob Marley, Gaby Moreno, Jeff Coffin, Joe Craven, KCRW, Kirk Whalum, LeRoy Bell, Nelson Mandela, NPR, Radney Foster, Rocky Dawuni, Sara Hickman, Sultans of String, Tom Schnabel on December 6, 2013 by Melissa Smith.